On Air - Listen Live! 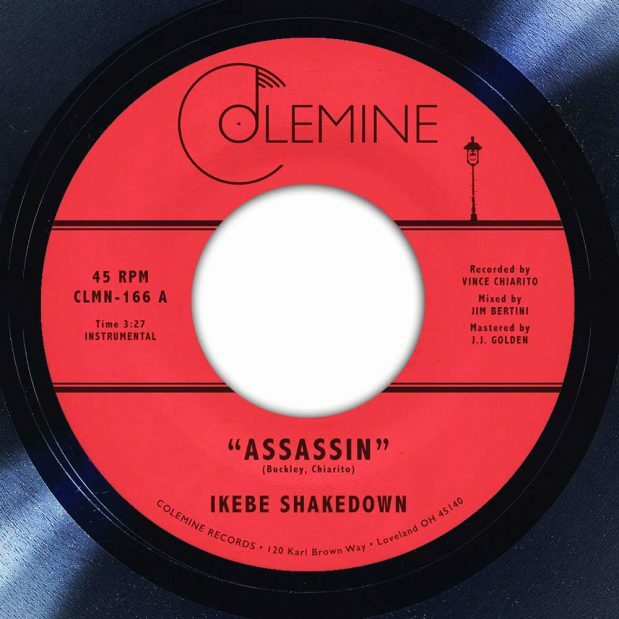 Assassin is the latest 45 from Ikebe Shakedown, lifted from the latest album ‘The Way Home’. Ikebe’s signature afro-funk sounds radiate an uncompromising groove. The B-side ‘View From Above’ is an exclusive track to this release only. Recommend for fans of: Menahan Street Band, The Budos Band, Antibalas, El Michels Affair. Copyright 2014-2019 The Face Radio. All Rights Reserved. Made in Brooklyn . Designed and Developed by Analogy.